Spillage Village member J.I.D kicked off 2017 on a high note, becoming the latest artist to sign to J. Cole’s Dreamville imprint. Sounding hungrier than ever, the ATLien set things off with the dark “Never,” before skating over J. Cole production with his EarthGang partners on “D/Vision.” He even bodied Outkast and Nas classics during recent radio freestyles. 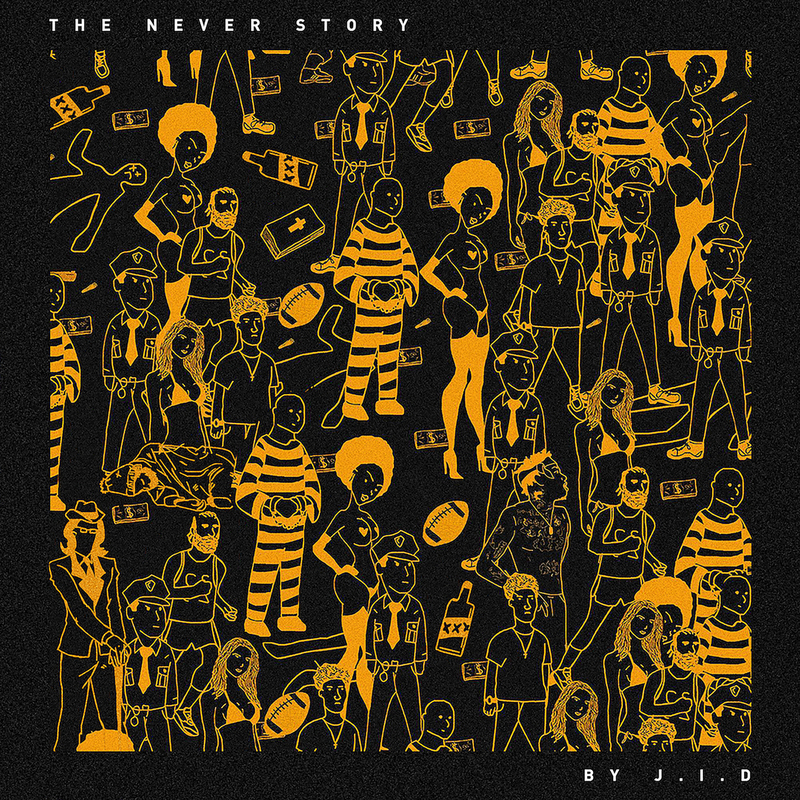 J.I.D. has now released his debut album, The Never Story. A 12-track effort, the project features the likes of Childish Major, 6LACK, SMKA, and more, with a pair of tracks produced by J. Cole. Stream it in its entirety below, and cop a copy on iTunes.